Gestational diabetes mellitus refers to impaired glucose metabolism during pregnancy. Often, mothers with GDM have too high blood glucose levels, and this increases the risk of various adverse effects on the fetus. Moreover, GDM increases the mother's risk of developing type 2 diabetes later in life. Postpartum depression symptoms are experienced by 10-15 per cent of mothers after childbirth. The newly published study used the Edinburgh Postnatal Depression Scale to assess depression symptoms during the third trimester of pregnancy and eight weeks after delivery. "Psychological mechanisms may partially explain the observed association between GDM and postpartum depression symptoms," says Doctoral Student Aleksi Ruohomäki, the first author of the study. 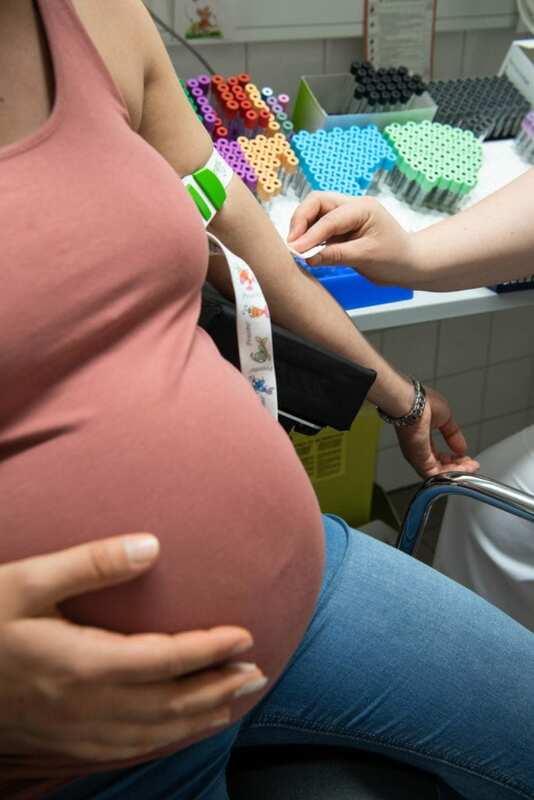 "Being diagnosed during pregnancy with a disease that might harm the fetus can be a stressful experience, which may predispose to depression symptoms." "Furthermore, physiological mechanisms may also contribute to this association," adds Dr Soili Lehto, Group Leader of Kuopio Birth Cohort's mental well-being section. "Impaired glucose metabolism may increase cytokine mediated low-grade inflammation, which has also been associated with depression. Previous studies have also shown that type 2 diabetes predisposes to depression, and depression to type 2 diabetes".